The Maruti Suzuki India has revealed the new compact SUV Maruti XA Aplha concept at Auto Expo which has grabbed the attention of the ecstatic crowd over there. The company has also showcased the country’s compact MPV Maruti Ertiga MPV with its amazing presence in front of the crowd. The MPV has captured the looks of the entire masses with its pure luxury design. The new MPV Ertiga will features with a 3 row seating arrangement which can easily accommodate seven passengers comfortably. The top leading car manufacturer Maruti India is all set to be popular in the utility vehicle segment with the launch of the new Maruti Ertiga MPV and the Maruti XA Alpha concept car. The new Maruti Ertiga comes as a seven seater and is available in both petrol and diesel powertrains in the automobile market. 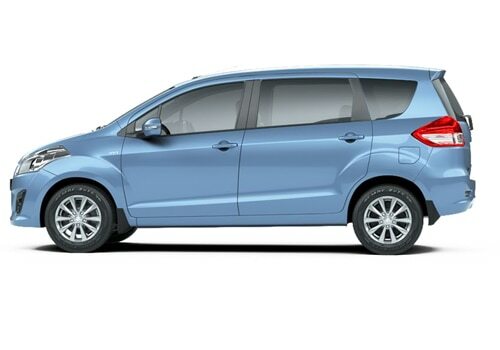 The MPV will carry a powerful petrol and diesel engine under the hood. The petrol variant will be loaded with a K-14, 1.4 L petrol powertrain which is capable of delivering 70KW peak power at 6000 rpm and a maximum torque of 130 Nm at 4000rpm. The Ertiga diesel variant will be powered with a 1.3 liter diesel engine which is capable to churns out a peal power of 66 KW at 4000 rpm and a peak torque of 200 Nm at 1750 rpm. The diesel variant MPV Ertiga is capable to offer a better mileage of 20.77 kmpl and the petrol engine will deliver a decent mileage of 16.02 kmpl. The Ertiga is packed with attractive safety and comfortable features include with dual airbag and ABS and twin AC, tilt steering will also be present in the new vehicle. The Maruti Ertiga MPV will be developed on the Maruti Ritz platform and its being a light disappointment with the car, but other is an out and out MPV. The Maruti Ertiga price is still not yet confirmed. The new MPV with a better price tag will make a tough competition with the other rival Toyota Innova and Mahindra Xylo MPV in the market. 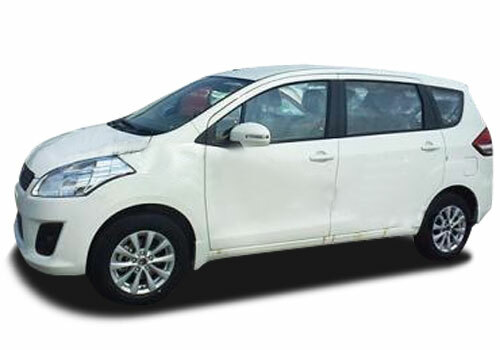 The Ertiga is expected to be launched by the end of march or the beginning of the June.